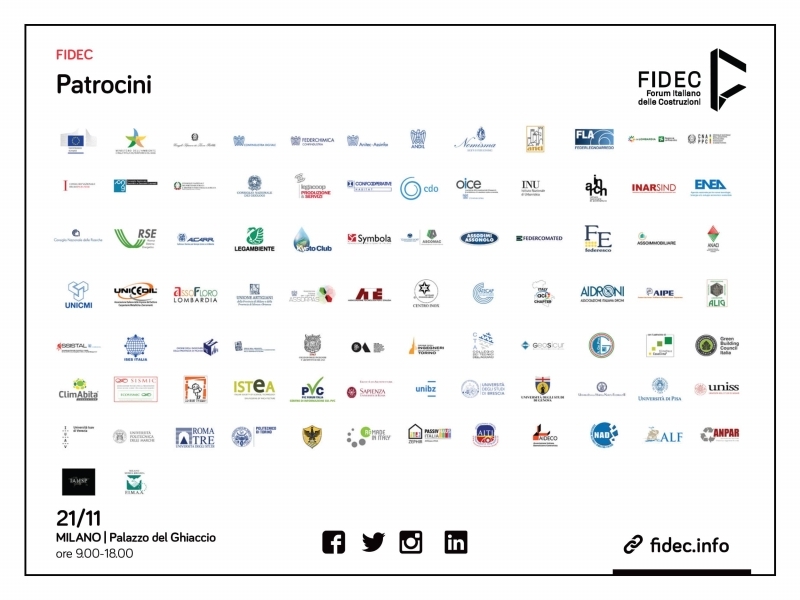 We are beyond honored to be one of the private and government patrons and supporters of FIDEC. This is a one of a kind event of the Builders and Constructors supply chain in Italy! IAHSP® EUROPE will represent the Home Staging Industry at the event.